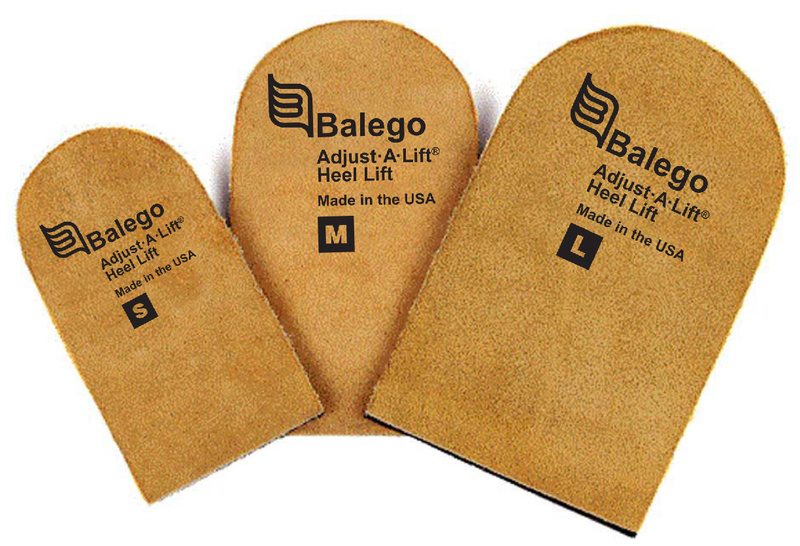 The Balego Adjust-A-Lift Heel Lift is made with three layers of extra firm, open cell foam rubber, each 1/8 inch thick, held together with double-sided adhesive. This combination results in only three sizes being needed because the layers can be removed to accommodate the height required up to approximately ½ inch. A top covering of suede leather completes the lift. Great for leg length inequalities, heel spurs, and other clinical conditions. Great for sports shoes and dress shoes. 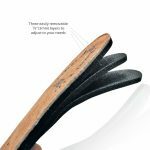 Great for leg length inequalities, heel spurs, and other clinical conditions. Helps restore normal contour, muscle tone and systemic function. Adjustable height reduces inventory. Durable and comfortable. Use with sports shoes and dress shoes. Not sold in pairs. Order 8 or more and receive a 5% discount. Some review content that appears on this site comes from Amazon Services LLC.